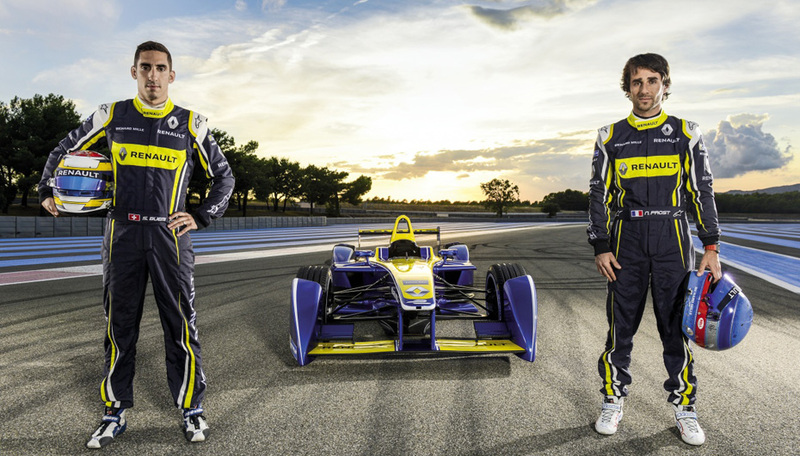 Having won the teams’ title in the inaugural FIA Formula E Championship, Renault e.dams returns for its second campaign in 2015/16 with one goal: to secure both the teams’ and drivers’ titles, celebrating their renewed partnership with Renault who, this year, have supplied the all-new electric powertrain that has been designed exclusively for the team by Renault Sport F1. 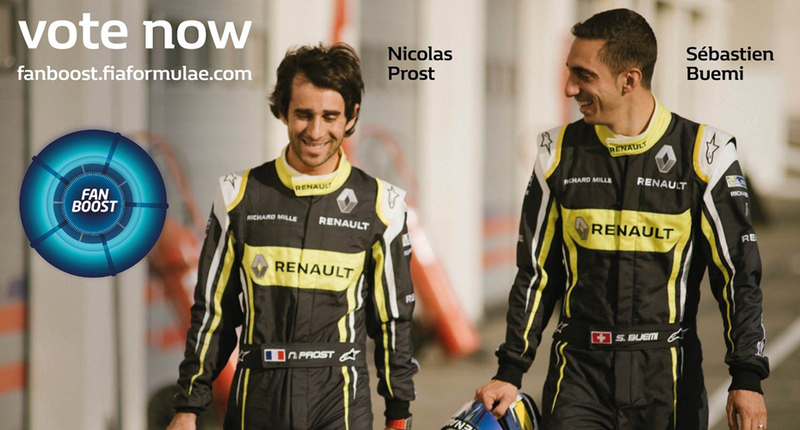 Nicolas Prost and Sébastien Buemi from the Renault e.dams team are soon about to kick off their second season of the Formula E, starting on 24 October 2015. They will travel to some of the world’s most famous cities before the Grand Finals in London on 27 June 2016. The first season was obviously a year of learning for all of the teams using the same cars, but the second year is going to be tough, especially with all the new technology! 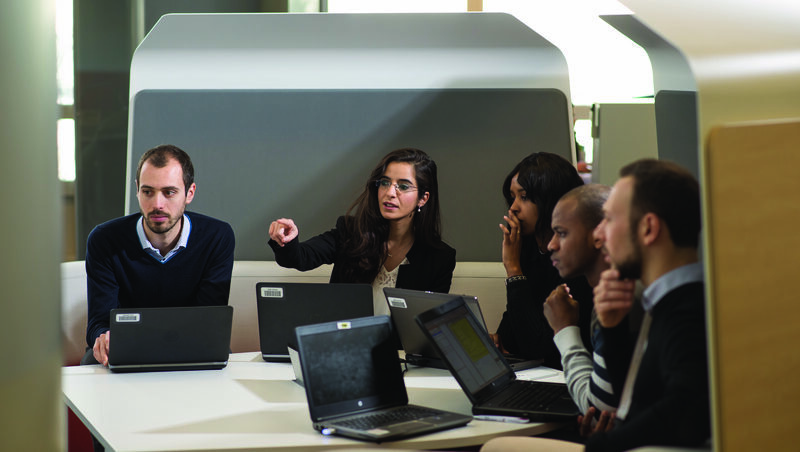 Ranking amongst some of the most innovative companies in the world, Renault is at the forefront of the electric automotive sector with vehicles such as its Z.E. range, as well as the iconic ZOE and Twizy. 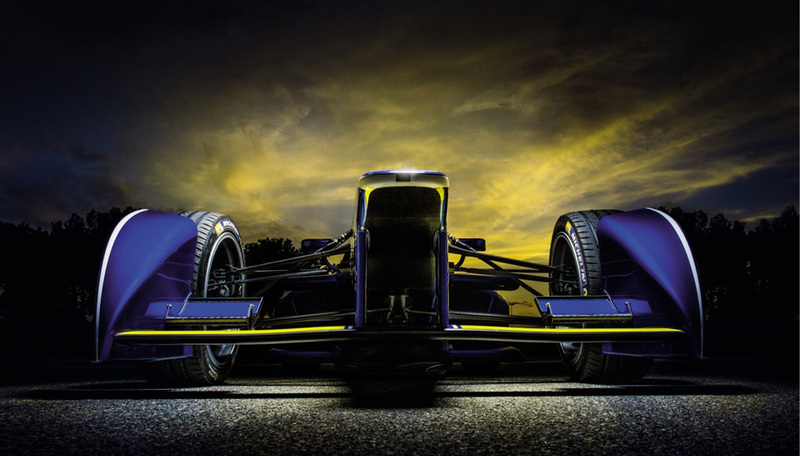 Formula E’s ethos fits in perfectly with our Group’s environmental strategy and we have made the most of the championship as an international platform in order to showcase its proficiency and expertise in electric systems. 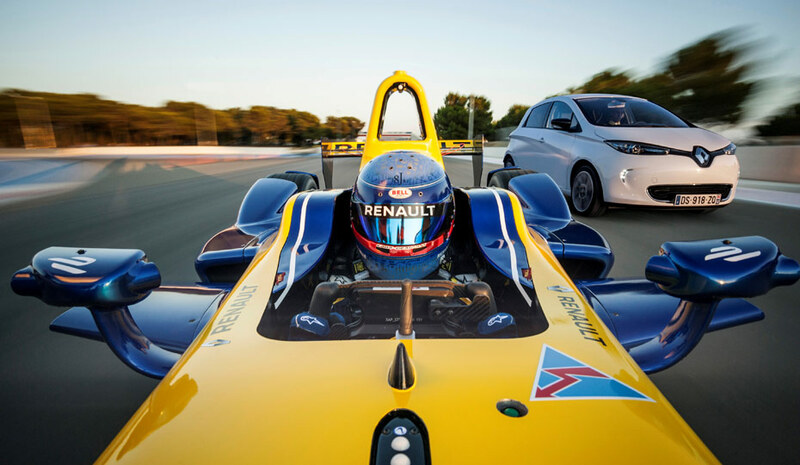 Renault’s commitment to the sport has equally portrayed its readiness to apply the technological progress to all-electric vehicles in general, boost engine performance and improve battery autonomy. 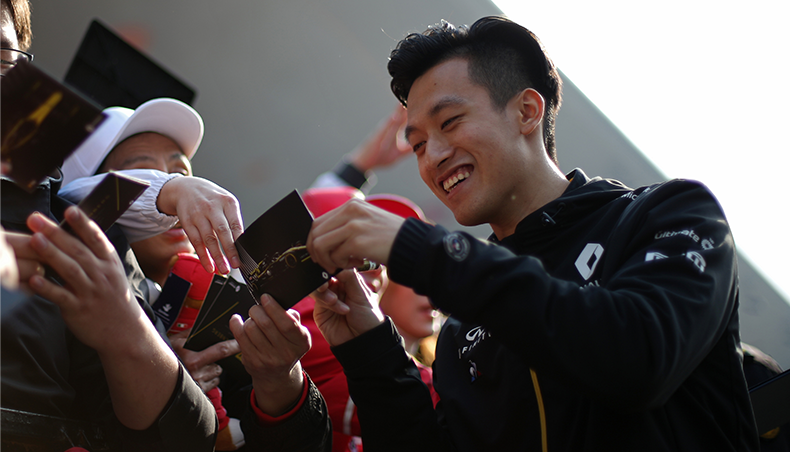 For the 2015/16 season Renault has increased its involvement with reigning Teams’ title-holders, Renault e.dams. 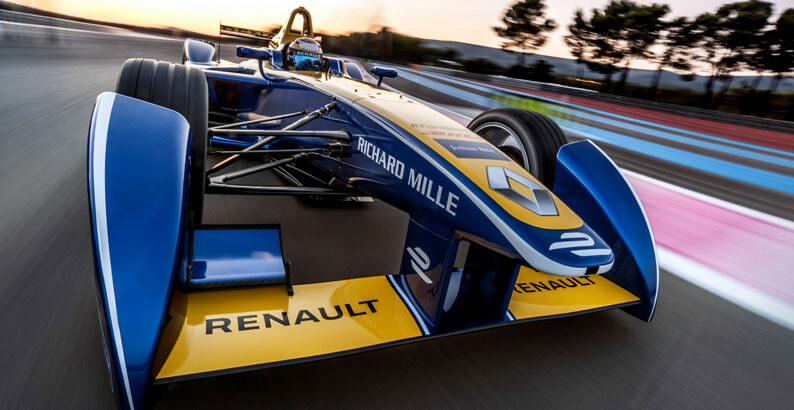 With practical experience in both the technical and sporting sides, our Group has become one of eight Formula E manufacturers, supplying e.dams our own, new-for-2015 powertrain developed at the Renault Sport F1 factory in Viry-Châtillon. 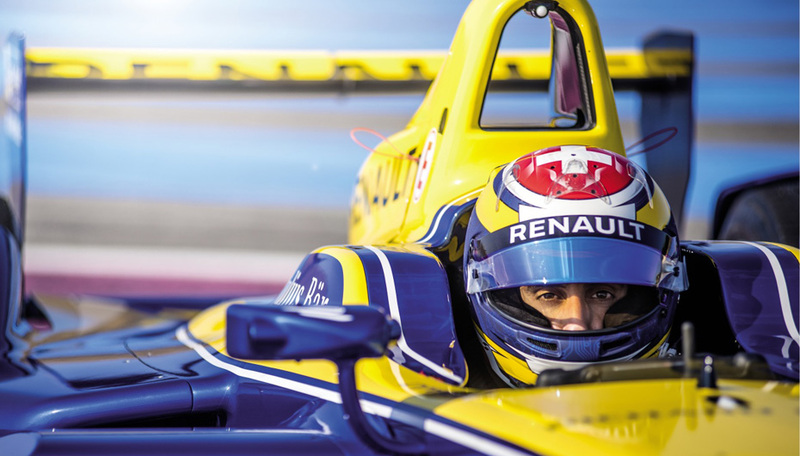 Having renowned motorsport figures like Prost, Driot, and Renault involved in the championship has also proved to be a major asset for Formula E, which showcases a new breed of racing cars and fosters the development of innovative solutions relevant for road cars of the future..
Renault has a long history of embracing innovation in competitive motorsport. Our operations base in Viry-Châtillon has produced some of the most evocative and successful technology ever seen on track, including the 1970s Formula 1 turbo engine and V10 and V8 power plants that dominated F1 in the ’90s and 2000s. 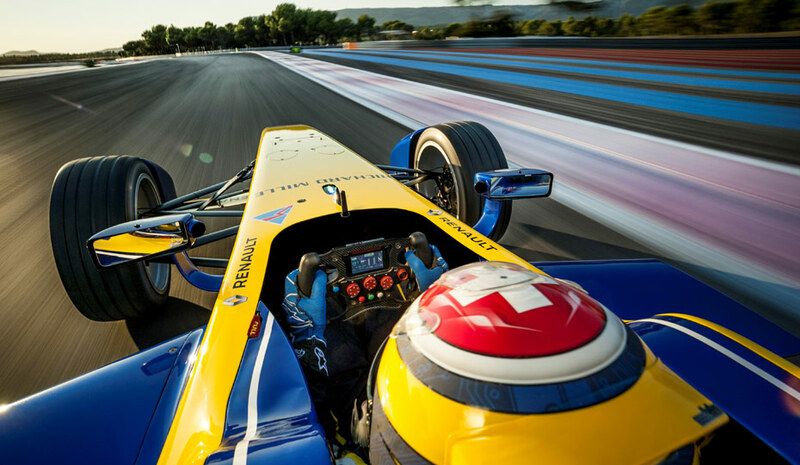 Participate at the course and Boost our Renault e.dams drivers! 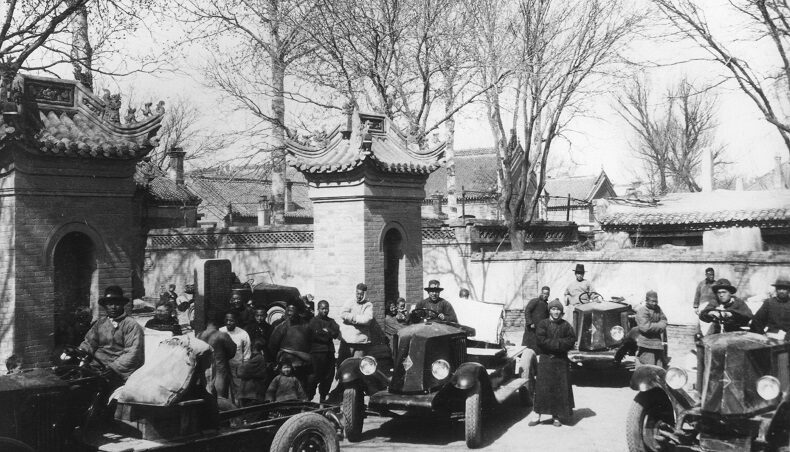 The all-electric cars are not the only unique thing about the FIA Formula E Championship. It’s also the only sport in the world that allows the fans to play an active role in influencing the outcome of the event. Go to the FanBoost page to vote and support your favorite driver! The three drivers who receive the most votes are awarded FanBoost receive a power boost lasting for five seconds and is activated via a lever behind the steering wheel. Before you go on voting, let us share with you a video which illustrates our expertise in electric cars to our experience in Motorsport and how we push the boundaries of innovation to make our lives better.